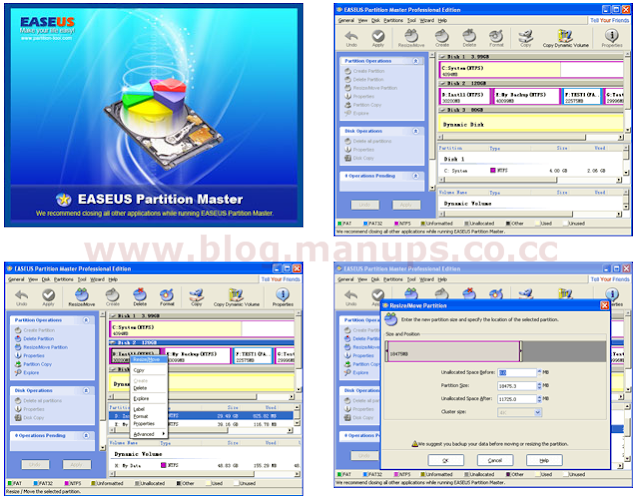 Partition Master Professional is an ALL-IN-ONE partition solution and disk management utility. It allows you to extend partition, especially for system drive, settle low disk space problem, manage disk space easily under Windows. It offers powerful data protection and is packed with tools like: Partition Manager, Partition Recovery Wizard and Disk & Partition Copy Wizard. Moreover, you can create bootable CD/DVD in case of system boot failure. The 5.0.1 upgrade adds data recovery feature, which can recover deleted or lost files and recover files from formatted, RAW, lost or deleted partition and so on. Supports: Windows 2000/XP/Vista/Windows 7 (both 32 bit and 64 bit). This giveaway ends on 20th Feb, 2010.